This is also, hopefully, the first of more blogs that will be more light-hearted and fun as opposed to me just waiting months and slapping down a blog filled with a bunch of random stuff I've collected up since my last blog post. Gonna see how this pans out and hopefully make a bit more interesting read. 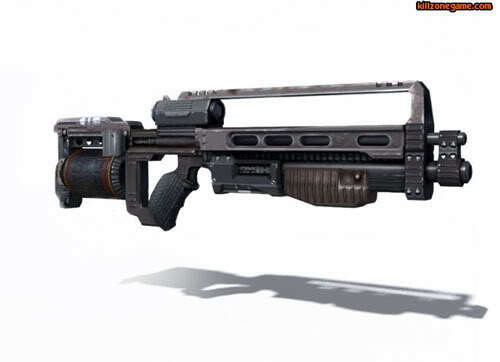 Ahh the shotgun from doom :) Probably my best friend through out the first game and other games in the series. It would make quick work of any peon soldier or imp and nearly as quickly bring other enemies to a level I felt comfortable with (read - a pile of goo on teh floor). 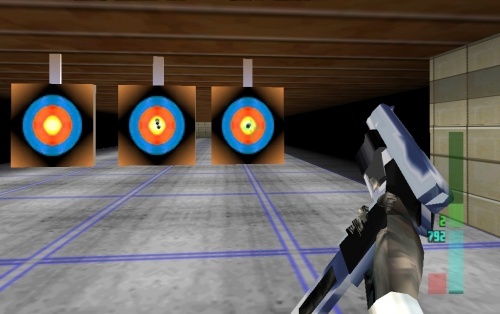 I generally don't care too much for shotguns in shooters... as it means lots of close combat... 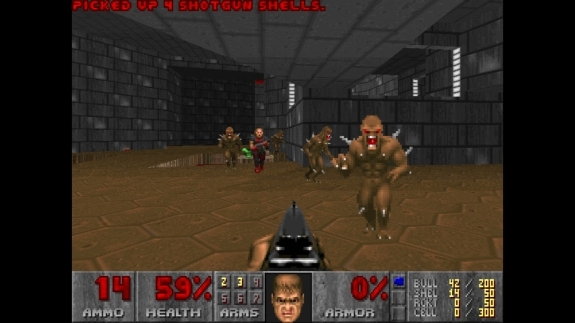 I'm more of an assault rifle kind of gamer and thus, Doom's shotgun should be given props for being that much kewler to top other guns for the 5th spot. Speaking of Assault Rifles! 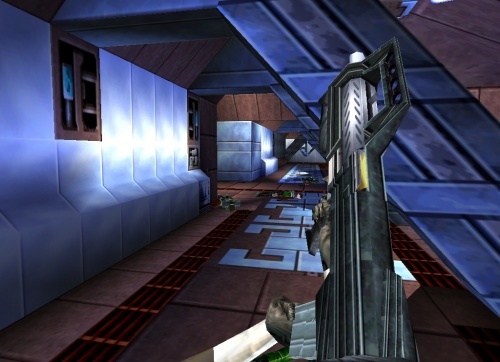 We have the successor to goldeneye's RCP-90, Perfect Dark's RCP-120 which packs a bigger clip, better looks, a steady fire rate with little recoil and an added feature that uses ammo to power an active camo system, making you nearly invisible to enemies. I didn't use the camo too much and felt it was a mere "smoke and mirrors" feature... rather I enjoyed the massive 120bullet clip, quick reload time and accuracy of this bad boy. The Thompson Submachine Gun, aka the Tommy Gun has gone through various face-lifts over the years, but one thing has always stayed consistent, it rawks as a weapon! Based entirely on the real world counterpart the Tommy has a decent 30ish clip, great accuracy, low kick back and usually reloads rather quickly - something needed in a face paced FPS game. Sure... you thought my top gun would be an assault rifle right? Ha, wrong! My absolute fav weapon isn't even automatic! The standard, scope-less, silencer-less Falcon 2 especially one in each hand are my preferred gun to be toting. Dead aim accurate, a slick design with a nice thud to it's sound and a decent clip that reloads in a flash... suckers don't see it coming. I've put more bullets in enemies faces with these suckers than any other gun in the game.